Hello April and happy Easter! Spring is definitely in the air here in sunny California, and I’m loving the blossom-scented warm air and the spring flowers popping up everywhere. It’s a good time for spring cleaning and starting new projects, so be prepared to be inspired! 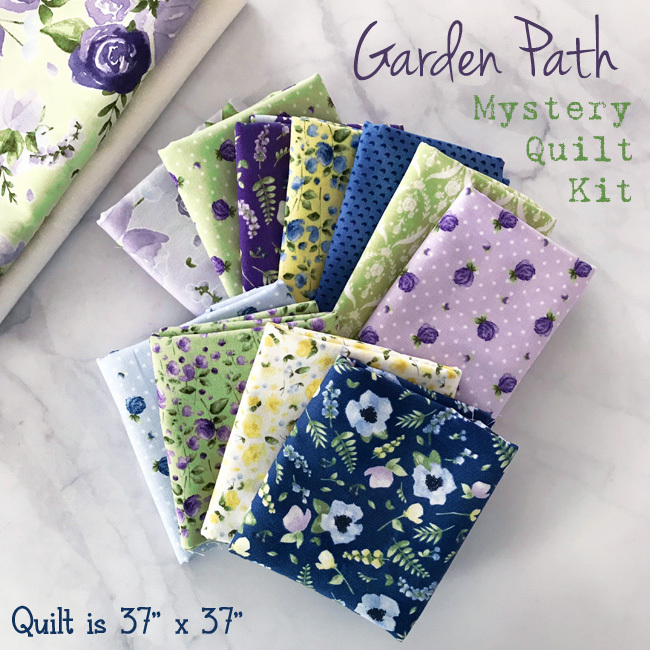 If you’re ready for a spring-time mystery, then get ready for the Garden Path Mystery Quilt at Fort Worth Fabric Studio. 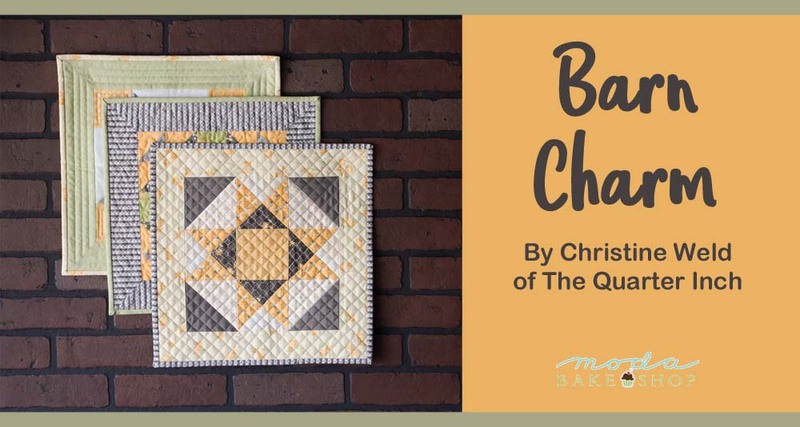 Starting April 4, Lindsey is going to lead you on this Spring time sew along and by the end of the month, you’ll have a beautiful quilt measuring 37″ square! 2. 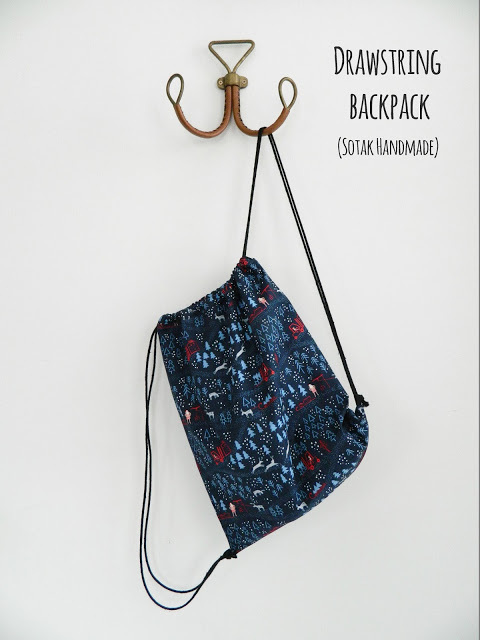 Just in time for the warmer weather is this Drawstring Backpack by Svetlana at Sotak Handmade. It’s a quick and easy make that requires 2 half-yards of fabric. Perfect for a day trip with friends or family. 3. 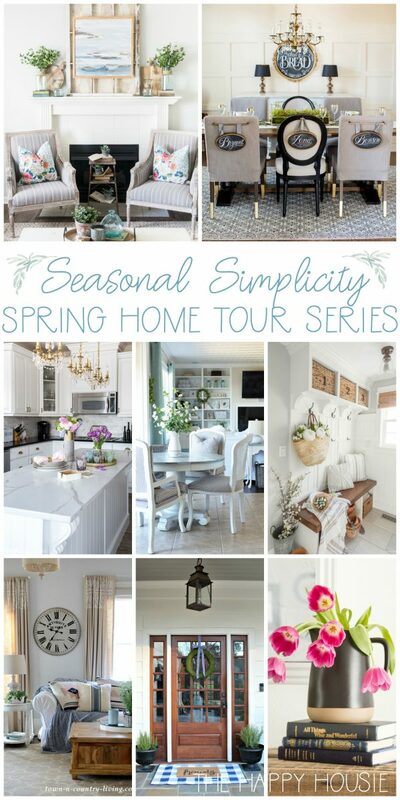 I get so inspired by home tours, so I know you’ll love this Seasonal Simplicity Spring Home Tour at The Happy Housie. Join Krista and friends for a weeks worth of Spring decorating! 4. 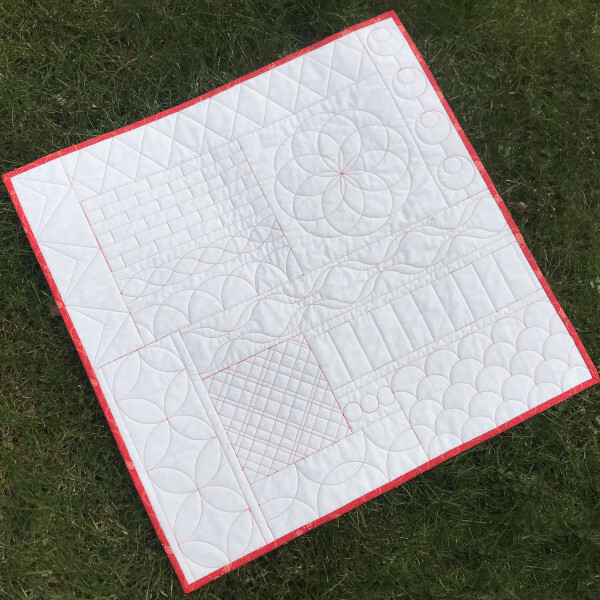 If you want to learn about ruler work on a domestic machine, join Amanda Murphy at We All Sew as she leads you through the Bernina Rulerwork Quilt Along. 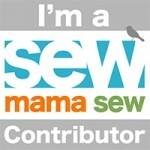 Amanda has some great tips (a la video) on ruler work that can apply to most types of domestic sewing machines. 5. 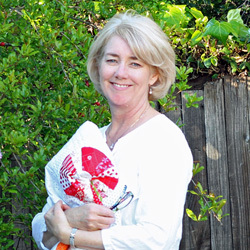 I know Christmas is far from your radar right now, but not for Floresita at Feeling Stitchy. She has just started the 12 Months of Christmas Stitch Along and it’s a great chance to get started on some beautiful Christmas ornaments. Purchase of the pattern is required, but you’ll be inspired either way! 6. If you missed the current Moda Block Heads sew along at the Moda Cutting Table, you’ll be glad to know there will be a Moda Block Heads 2! 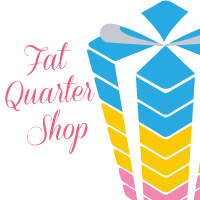 More information will be coming in May, so mark your calendar and collect some favorite scraps for this party! 7. 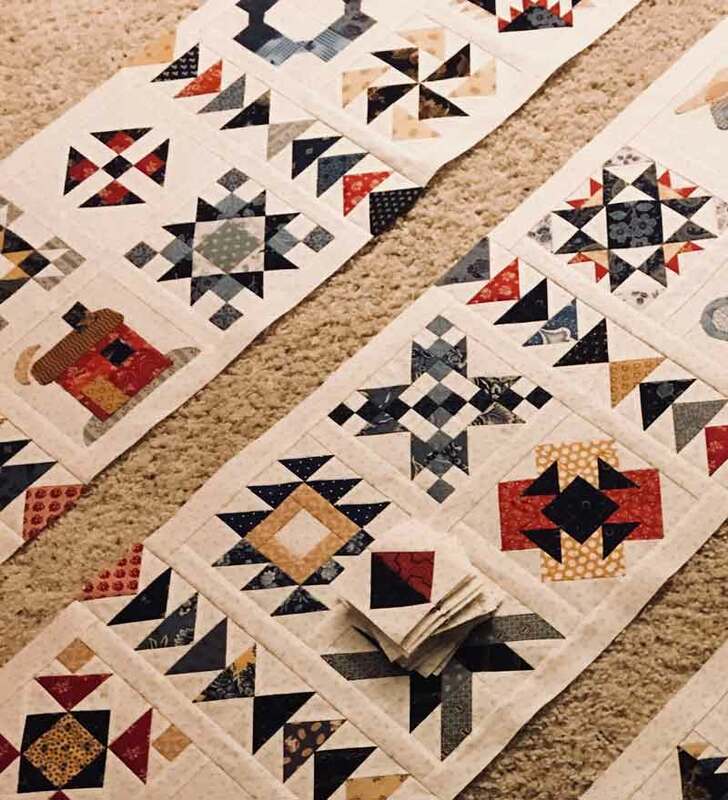 If you haven’t tried strip piecing yet, then make sure to check out How to Sew Patchwork Blocks with Strip Piecing by Caroline at Sew Can She. 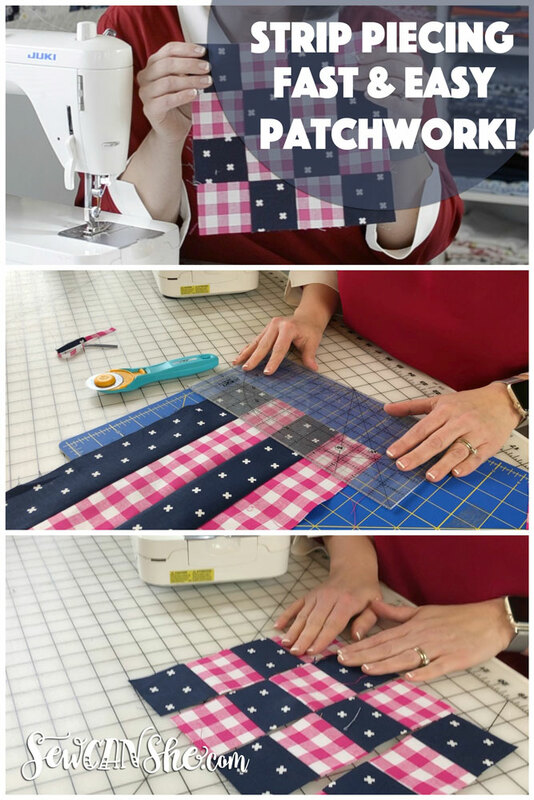 Caroline includes a great video with tips on making this type of patchwork easy and fun! 8. 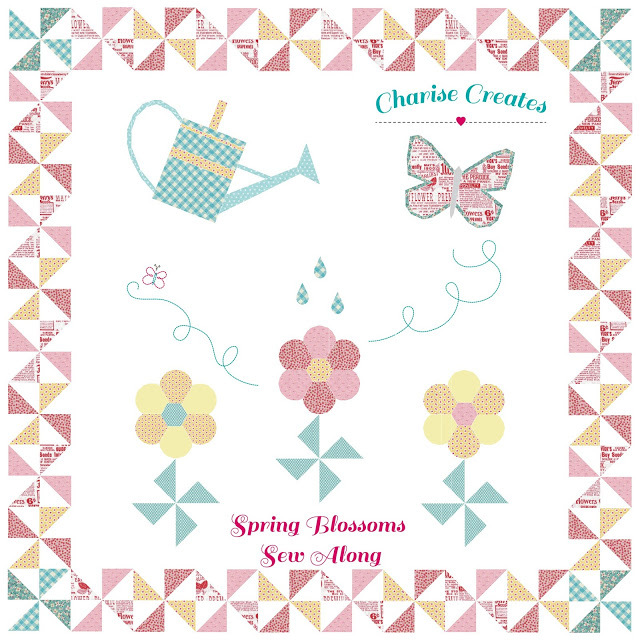 I know that some of you love to paper piece, so you will be happy to know that Charise from Charise Creates is hosting a Spring Blossoms Sew Along using her book, Super Cute Paper Piecing. Charise will guide you along the way with expert tips. 9. 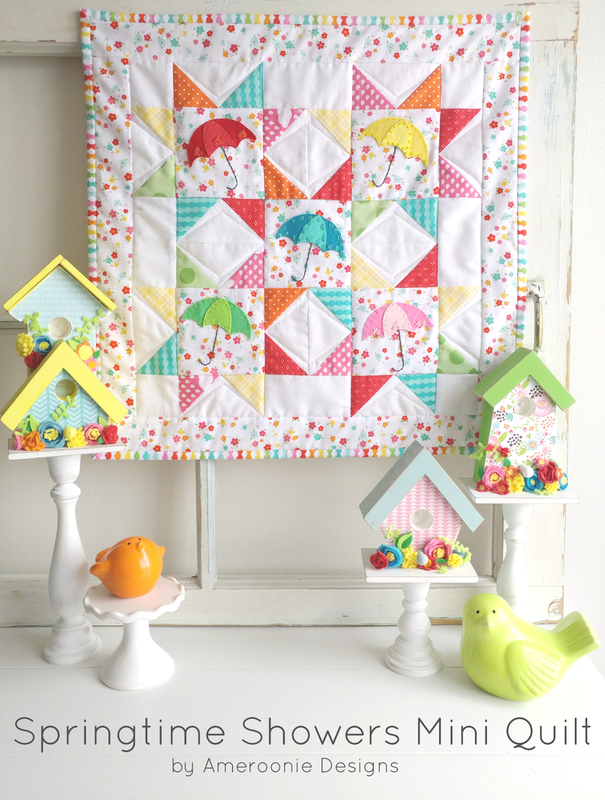 This Springtime Showers Mini Quilt is just the cutest thing! Amy at Ameroonie Designs shares her tutorial for this sweet little quilt at The Polkadot Chair. This will definitely put a spring in your step! 10. 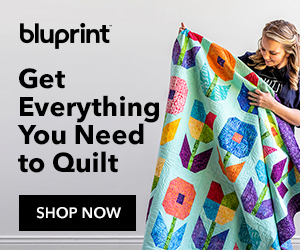 I love barn quilts especially when they are Barn Charm Mini Quilts! 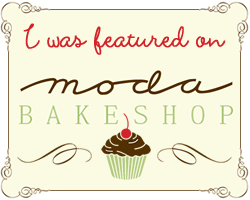 You can see the whole tutorial by Christine Weld from The Quarter Inch at the Moda Bake Shop. I think it’s time to start decorating the old barn or house or whatever you like! Thanks for taking some time out from your Easter Sunday to read this blog post. 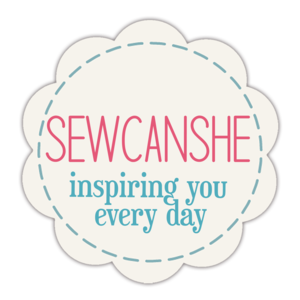 I’m sew thankful for all of you and for the bloggers and designers featured today. We have such a wonderful community of creatives and their willingness to share fills my cup! Have a wonderful day full of inspiration and creativity. I just want to thank you for providing all this great info!! I so look forward to reading it every week! Thanks! !